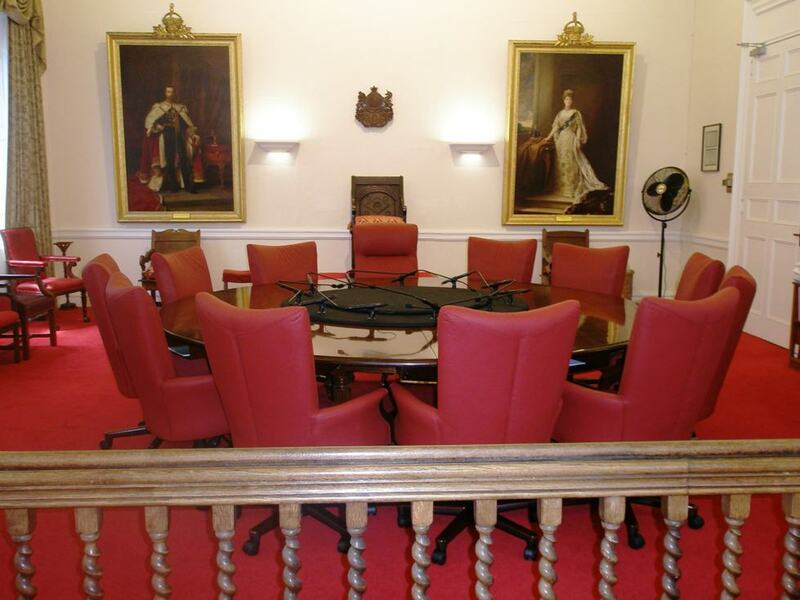 The Senate is one of two parts of the Parliament of Bermuda, the other being the House of Assembly. Both are overseen by the Governor. The Senate is the Upper House of the Parliament, and serves as a House of Review. The Senate consists of 11 members appointed by the Governor. Five Senators are appointed on the advice of the Premier. Three Senators are appointed on the advice of the Leader of the Opposition in the House of Assembly. The final three Senators are appointed at the discretion of the Governor.